Vasil Ivanov Kunchev – LEVSKI is one of those political men who during lifetime gained recognition due to his personality and ideas, agreement of words and acts, and after his heroic death he became a symbol of what is pure, democratic and progressive in the historical development of Bulgaria. The Internal Revolutionary Organization, founded and led by Vasil Levski, was of a great importance not only for the long-lasting struggle for freedom but also for the further development of the Bulgarian national revolution – the April uprising and the Liberation of Bulgaria from Ottoman rule. Along with its national significance the Internal revolutionary organization is an achievement in the European national revolutionary and democratic movement in XIX century too. 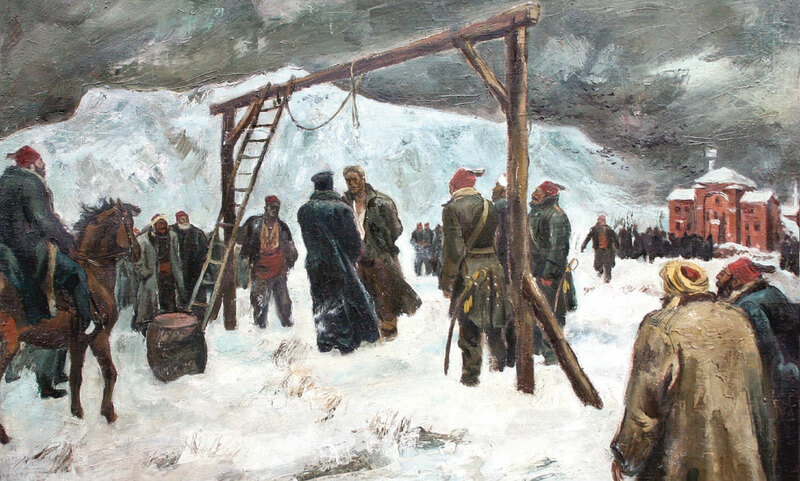 Vasil Levski is a consistent revolutionary – a democrat and a fighter for “pure and sacred republic” but above all for freedom – personal, national and universal. He fought for equality of rights among the nations, for political and civil rights of ethnicities and minorities, for a democratic constitution of Bulgarian, Balkan and universal society. Along with his historical merits Levski is a genuine “Apostle of Bulgarian freedom” and a synonym of the political and moral dream of Bulgarians.